She is a spiritual medium and an intuitive life coach. She has had many years experience as a medical intuitive and guide, Reiki master and remote viewer. In addition, sees inside the physical body and is able to identify and support areas of concern. She also is able to perceive the patterns and genetic coding responsible for physical, emotional, and spiritual distress. 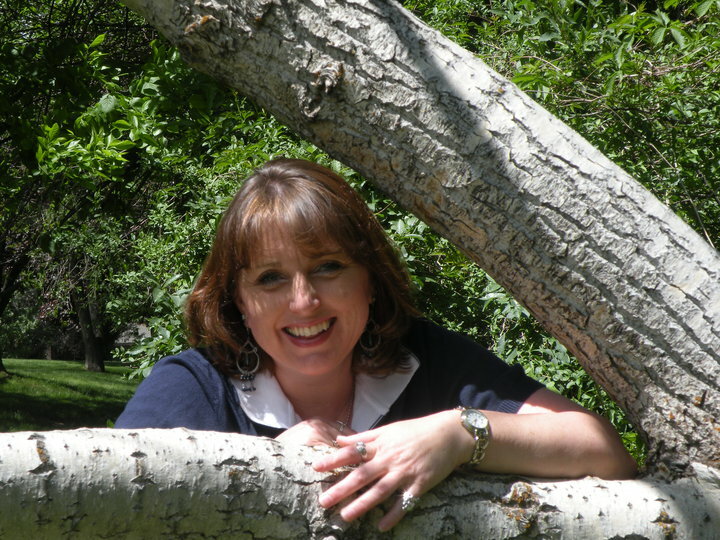 Years of experience have honed her skills at connecting with guides, angels and those who have crossed to the other side. Whether you need help with your health, your career, unresolved emotional/spiritual issues, connecting to your guides, or stepping to a new level of awareness, Kathryn can help. She also has a special connection with the Akashic records and the soul’s journey, so if one is feeling lost of their path, a soul reading is a special gift. Banishing the dark and unwanted energies also is part of her gifts, so clearing and bringing back the light to people, places, and things! Her light-hearted, bubbly personality will set you at ease and allow you to be open to growth and change. From a place of safety and love, you may choose to let go of core issues that have kept you blocked, unwell, and/or unhappy. A consultation will likely change your life. “As a child, I was very emphatic. I felt (deeply) the feelings of those around me. Often seeing my angels and never doubting in a higher power or in the existence and support from other realms outside our physical world. I am truly grateful for my gifts and know they were given to me for a purpose. I strive to assist those who come to me with kindness, love, and respect because working deep within can be difficult. Furthermore, I will always be a student and seeker of Divine Universal Truth to pass on and share with others. I’m a mother of four grown children and have moved from Utah to the Sierra Nevada mountains in California with my sweetheart where I can work within the peace and tranquility of the forest. I love to read and wander about bookstores and what I like to call woo woo shops. Also when wanting to be in a thinking and creative zone I love to scrapbook and make handmade cards, I do puzzles and crochet. So, there is a little about the personal side of me. I love to study and research anything about health, well-being and spiritual things. I actually love to write and am proud of my first little book Connecting to the Other Side that you can get through Amazon Kindle. For a copy click the link in the sidebar!